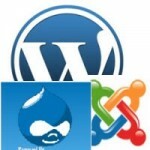 Do I really need a CMS or Content Management System? If you are planing on frequently updating your website then you need a content management system. That's the short answer. But some businesses don'..
We all know it's drag and drop in Adobe Premiere but for Mac users it's always been an issue dealing with AVCHD formats One solution I used in the ..
Whitelist remote domains to post and receive data from remote sources. Please use new Android Studio instead. More info here.. Allow your phoneg.. 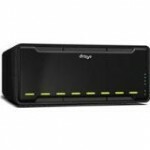 I've used Drobo B800I as a Media Server Drobo B800I is a great replacement or an addition to the old DroboPro. Actually B800I is DroboPro and it's ..